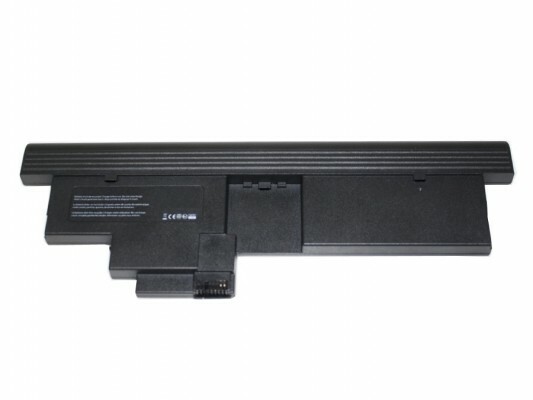 V7â€™s high-quality replacement notebook batteries are made from the highest-quality cells available and incorporate all of the standard logic boards, thermal protectors, thermistors and circuit breakers to ensure maximum levels of safety, reliability and efficiency. V7â€™s wide selection is compatible with top-line products from all major manufacturers and meets or even exceeds original OEM specifications to provide longer-lasting quality and no memory effect.+ Selection - V7 offers a wide variety of batteries for notebooks from all major OEMs like Acer, Apple, Asus, Compaq, Dell, Gateway, HP, IBM, Lenovo, Panasonic, Samsung, Sony, Toshiba and others.+ Pricing - V7 offers leading price-performance ratio.+ Compatibility - V7 batteries are 100-percent compatible with OEM products.+ Dependability - V7 batteries meet or exceed original OEM specifications.+ Quality - They are designed with the finest components available.+ Performance - V7 batteries are longer-lasting, without memory effect.+ Warranty - Each battery has a 1 year warranty against manufacturing defects. -1 year manufacturer's warranty made with high quality cells.